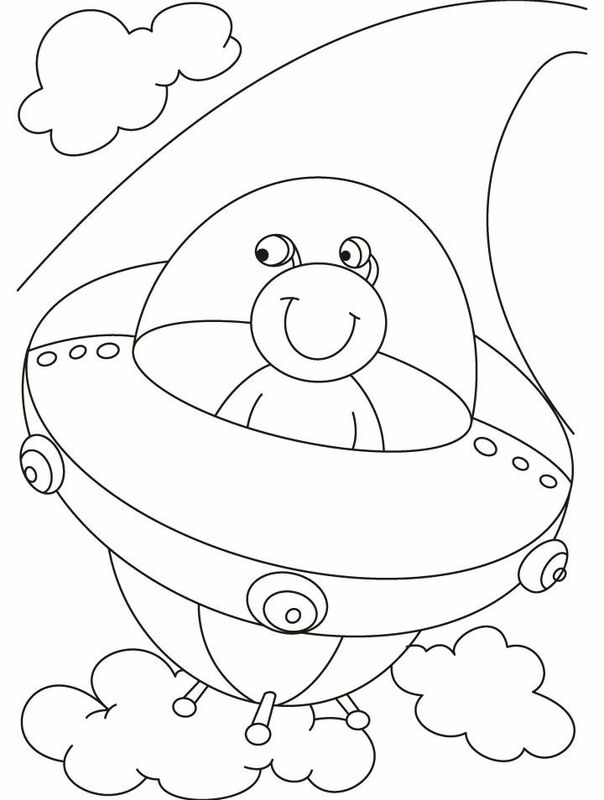 If you are looking for aliens and UFO coloring pages – you are at the right place. 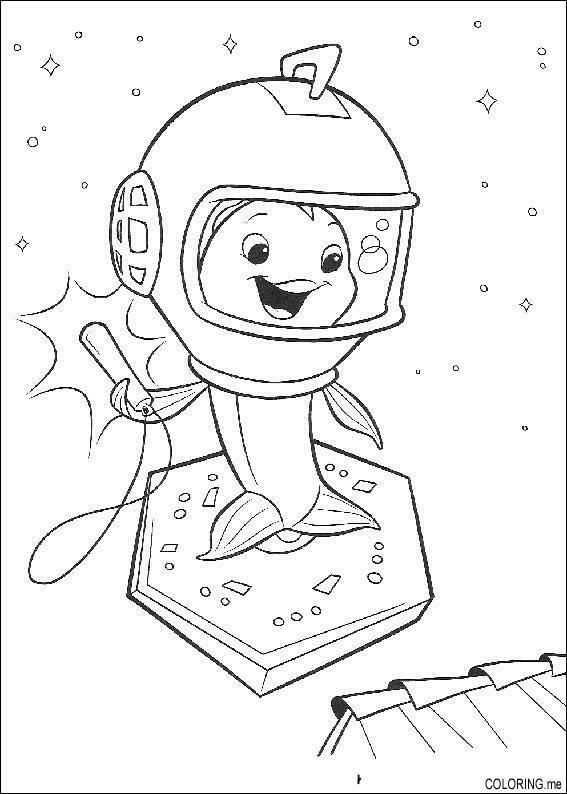 Here we collected many space coloring pages. Its awesome category. 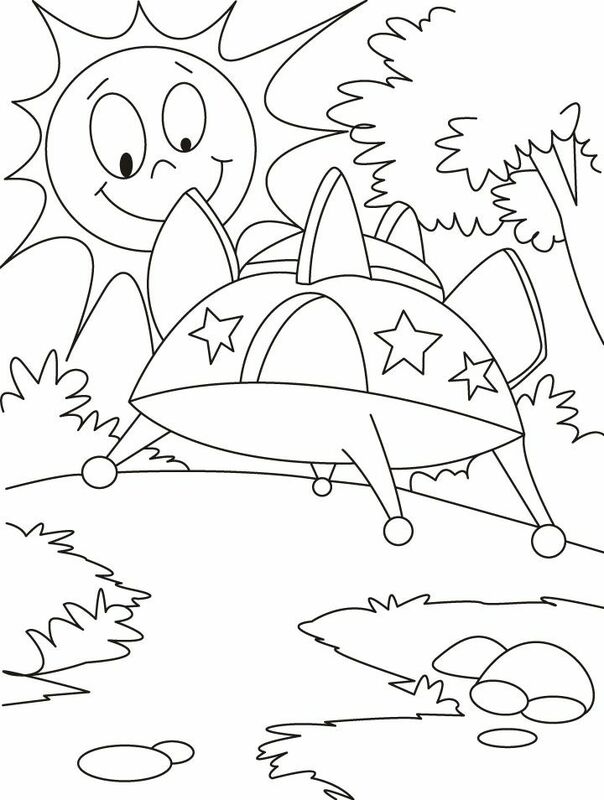 Rockets, planets, space mans, stars – everything is here, at the space and UFO coloring pages category. 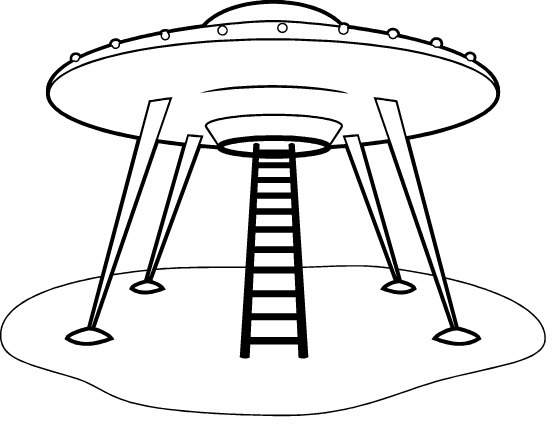 If aliens can read our website, they would enjoy it, i think. They would see yourself, them spaceships and home planet. 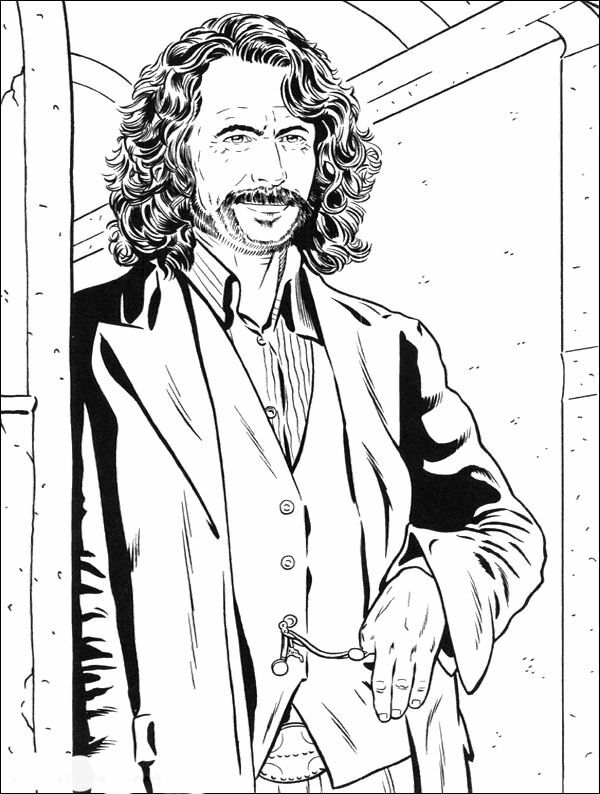 Lets help them, lets color this pictures! 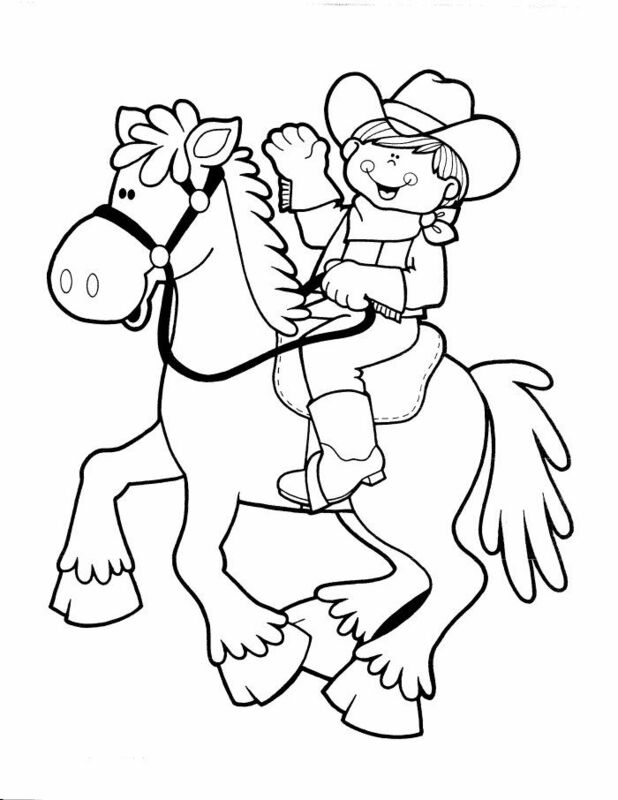 If you don’t have colored pencils – click the button “online” and follow to the online colorings. 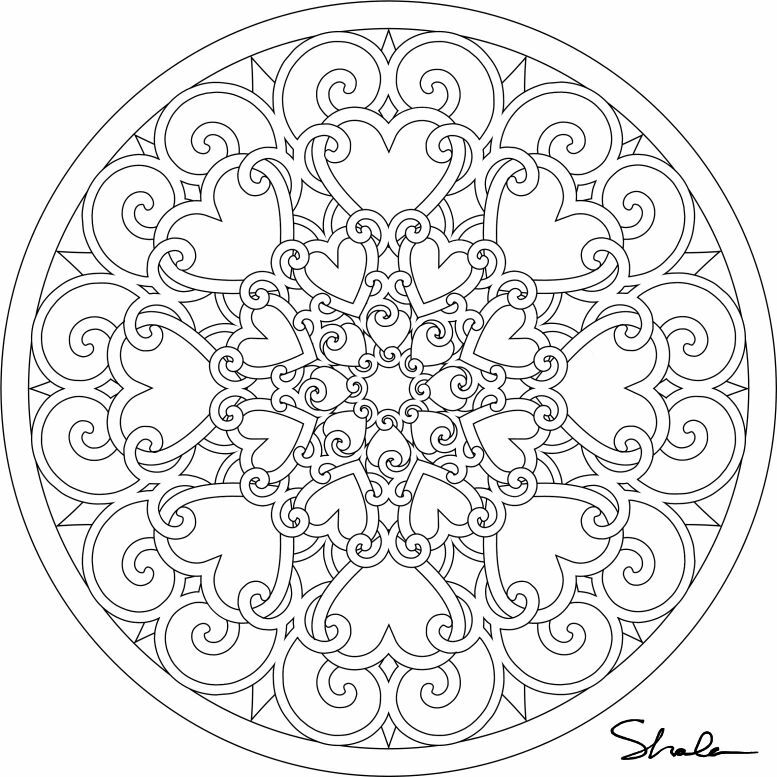 If you have it – print this space coloring pages and have fun!